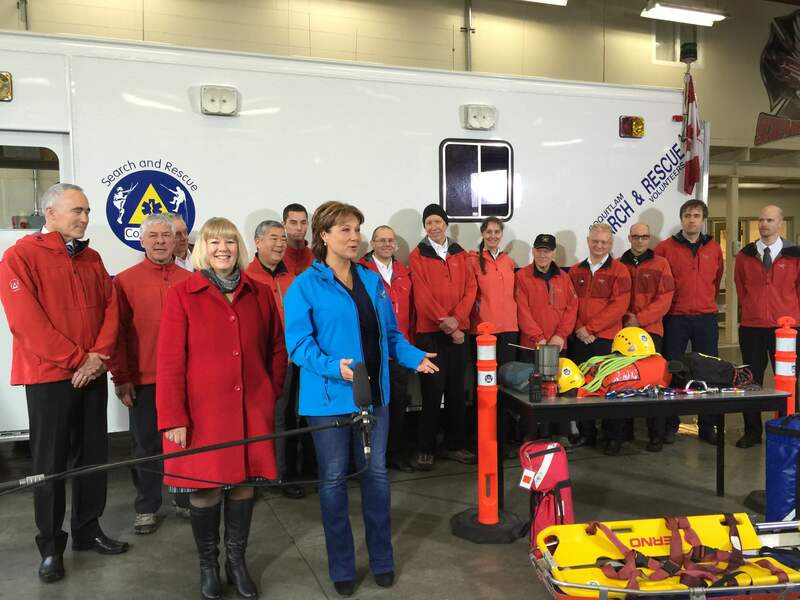 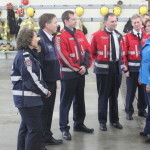 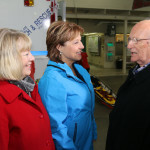 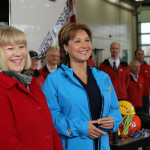 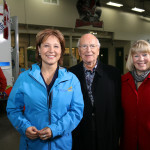 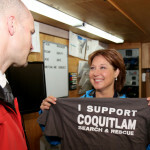 This morning, just after announcing a $10 million grant to the BC Search and Rescue Association, BC Premier Christy Clark and Port Moody-Coquitlam MLA Linda Reimer visited Coquitlam Town Centre Firehall to announce a $10,000 grant to Coquitlam Search and Rescue. 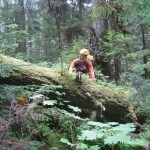 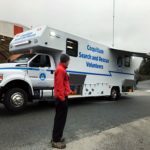 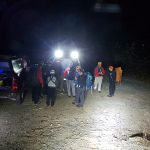 The Coquitlam Search and Rescue Society is getting a boost in the form of a $10,000 grant to purchase ten new digital radios for search and rescue (SAR) volunteers. 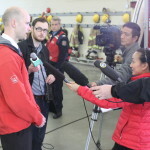 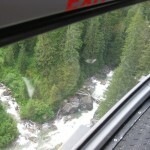 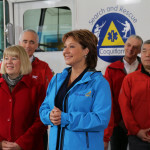 These funds are in addition to the $10 million in funding, administered through BCSARA, that the Province announced for all SAR teams yesterday in North Vancouver. 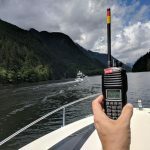 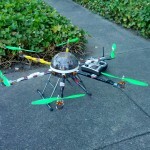 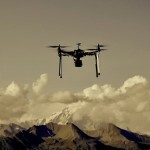 The digital radios will replace our current analogue system and include a GPS tracking system. 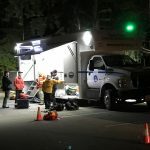 Combined with the digital base units and the capabilities of our new mobile command centre, this will allow us to know where team members are when they are on task – improving communications and safety for the team. 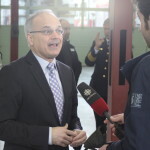 This grant moves our radio replacement schedule forward significantly. 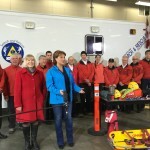 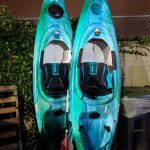 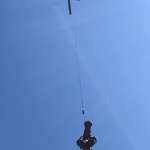 This special one-time grant comes in addition to a $10 million announcement made by the provincial government on January 27 that will benefit some of the 80 SAR groups throughout British Columbia with equipment upgrades, training and other supports.